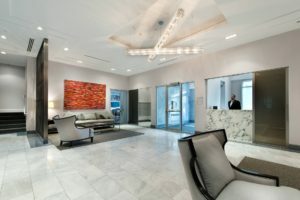 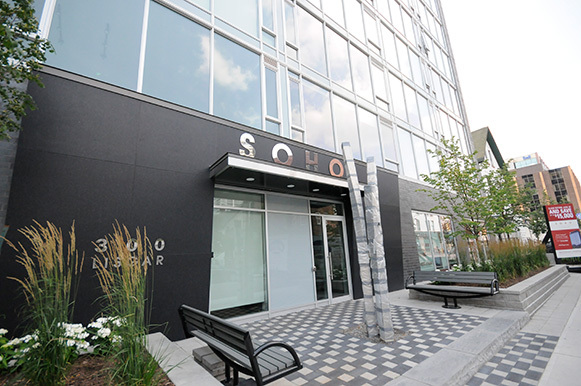 SOHO Lisgar reflects our passion for art, architecture and design. 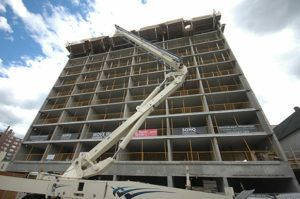 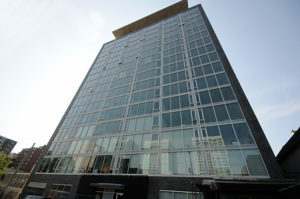 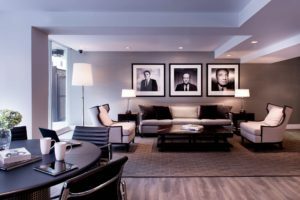 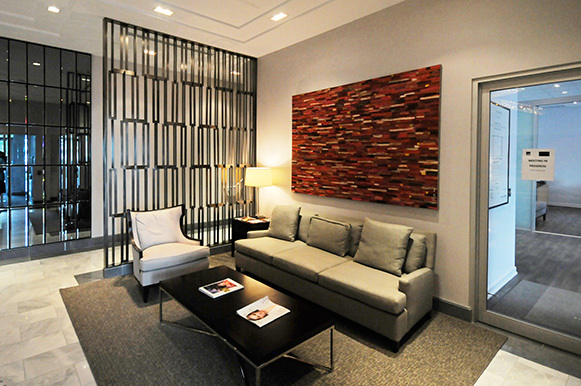 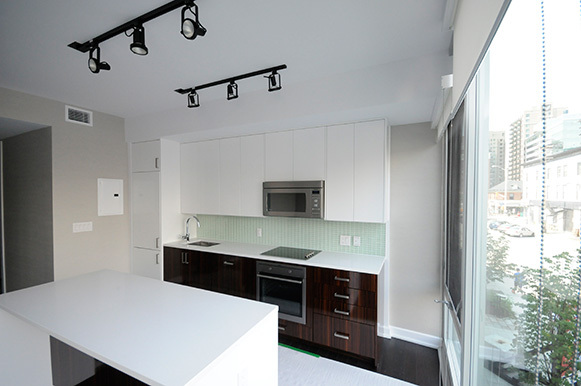 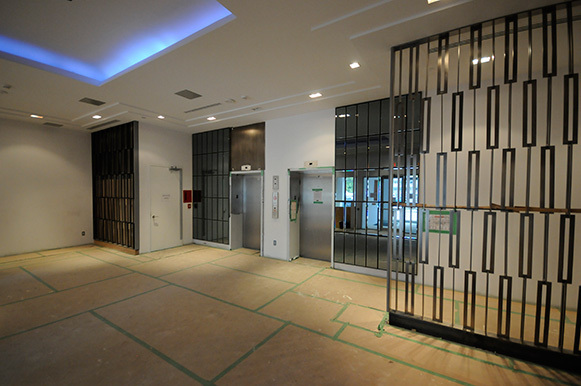 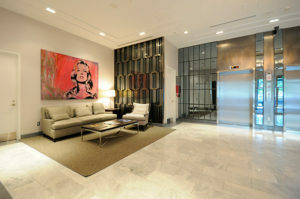 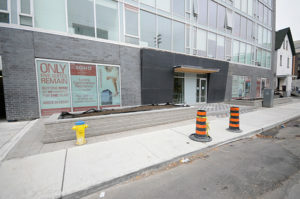 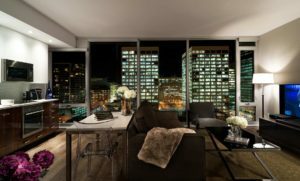 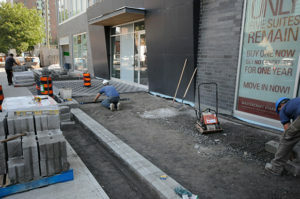 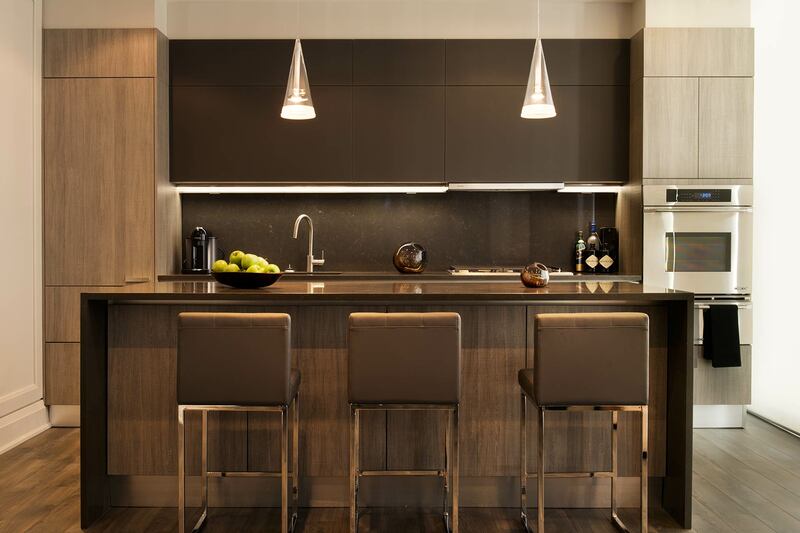 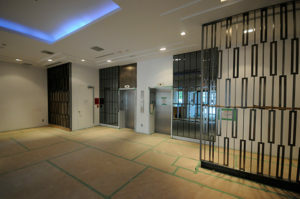 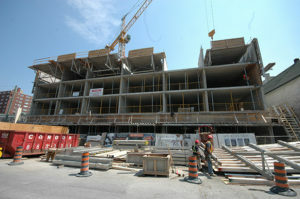 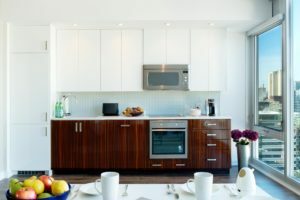 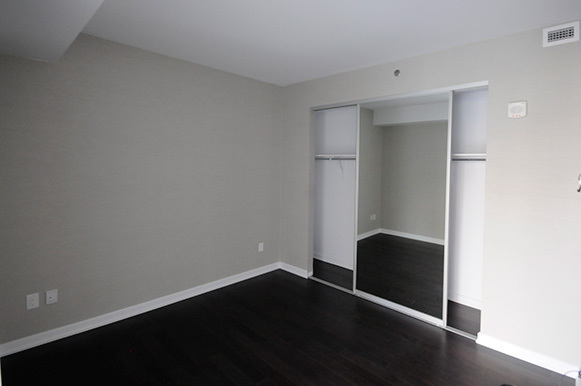 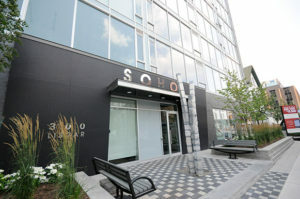 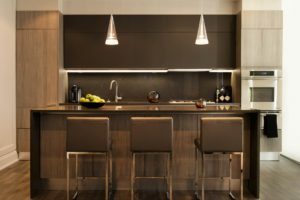 Living at SoHo Lisgar will in many ways be like living in a luxury boutique hotel. 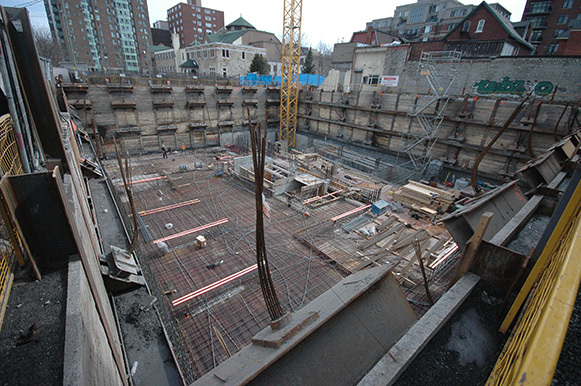 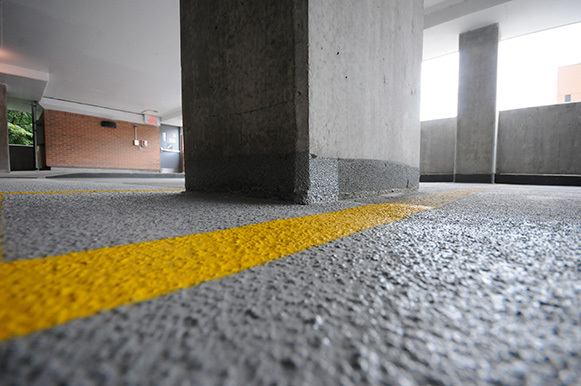 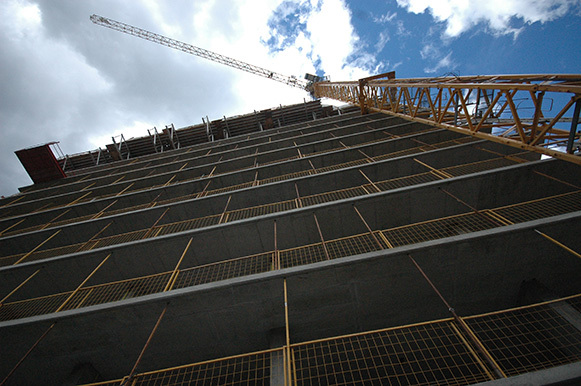 Bassi provided Construction Management Services for this new 16-storey residential condominium building with 4 levels of underground parking. 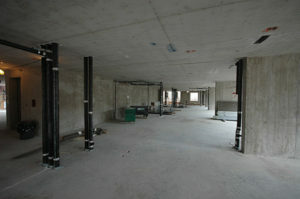 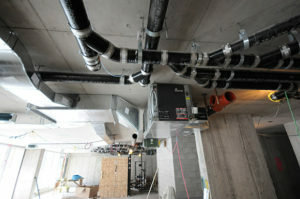 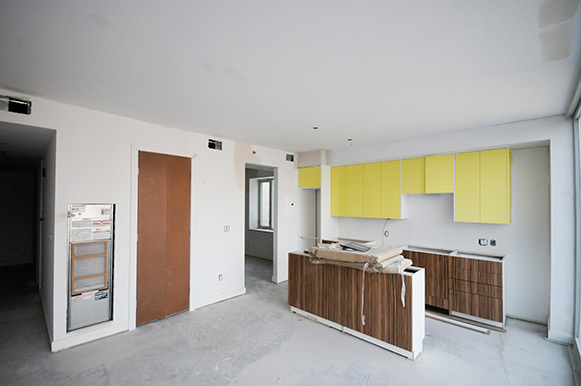 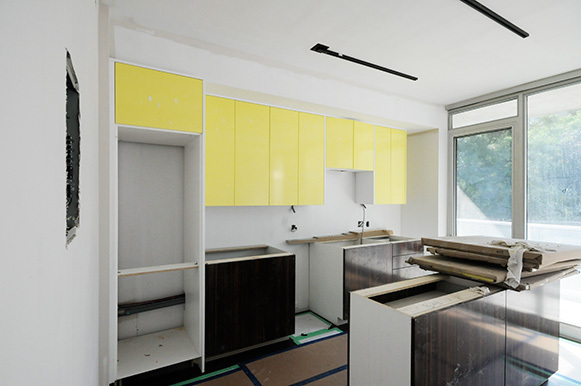 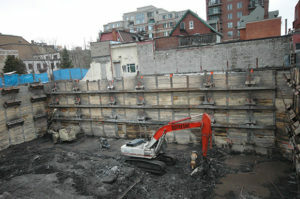 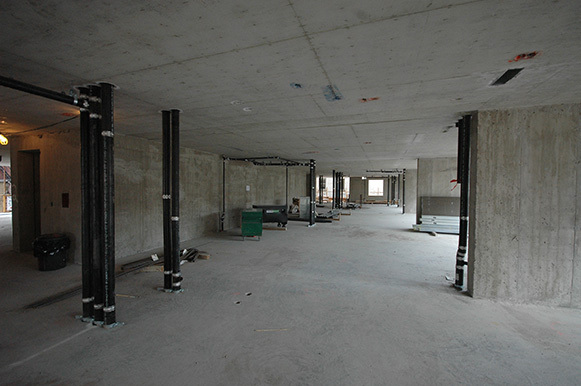 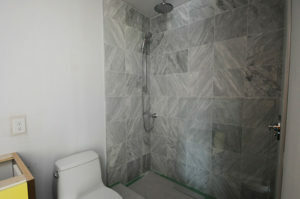 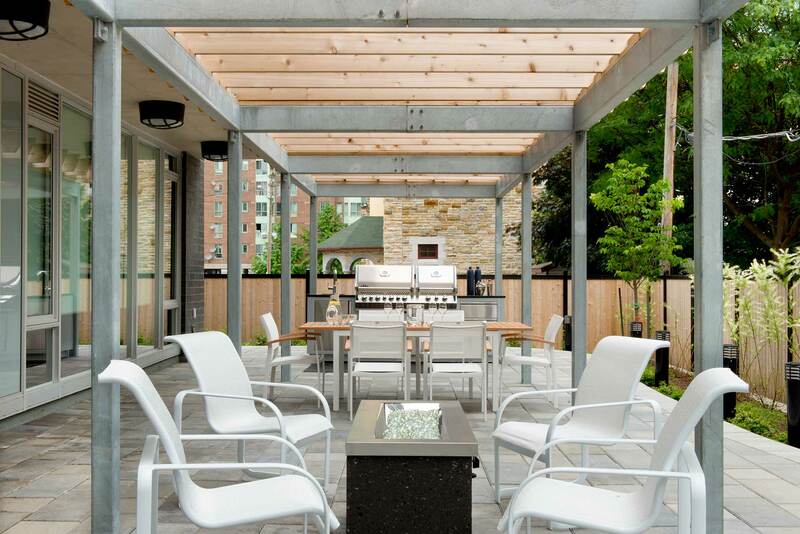 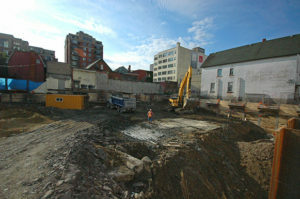 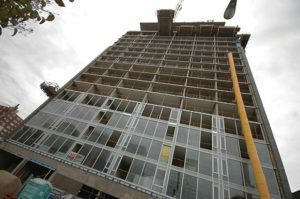 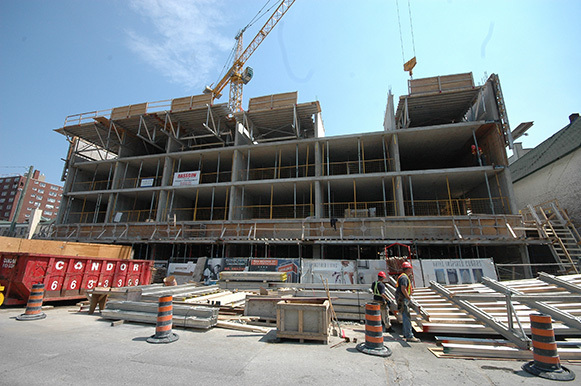 This was a full turnkey project from excavation, to concrete formwork, and all interior work. 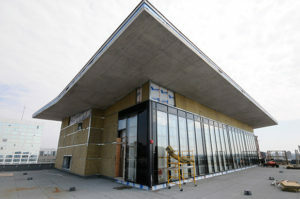 The conventionally reinforced cast-in-place concrete building is clad with a mixture of glass, brick, aluminum and granite. 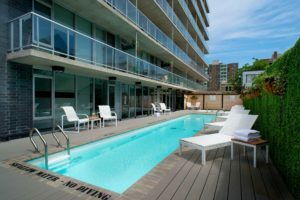 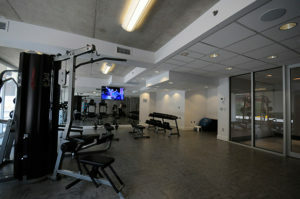 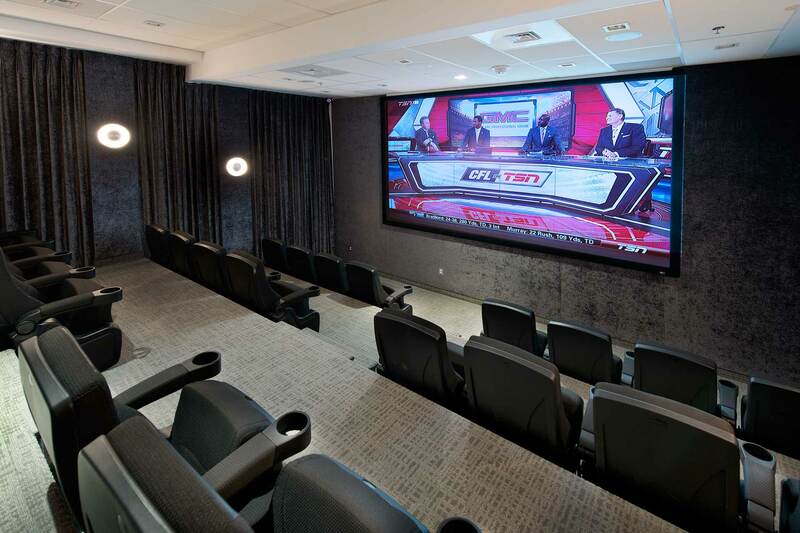 This building includes amenities such as The Prime Ministers, a private theatre, a Dalton Brown gym, lap pool, hot tub, outdoor kitchen, and BBQ area.